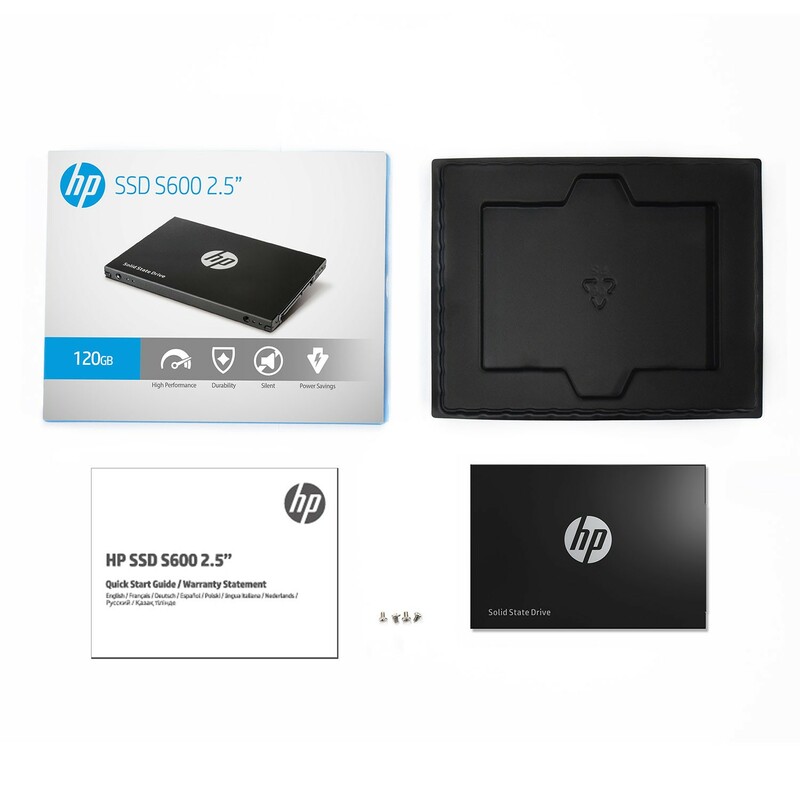 HP SSD S600 utilizes the Marvell controller to optimize operation algorithm, providing fast and stable performance. 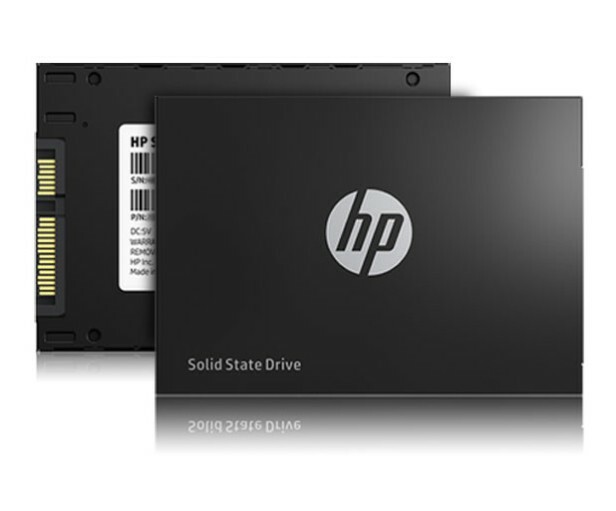 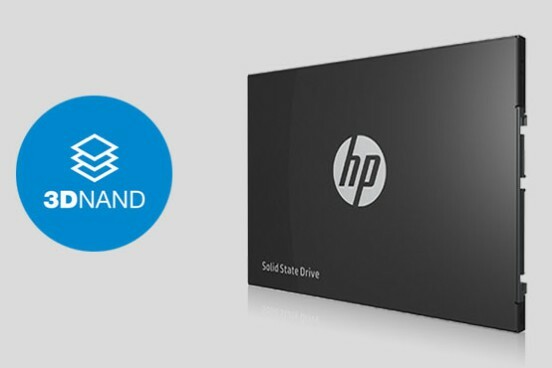 HP SSD S600 series is built using 3D NAND Flash. 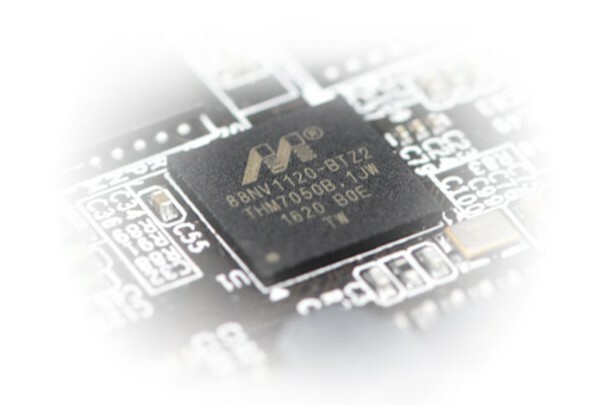 This new multilayer stacking technique is affording higher levels of storage density and durability. 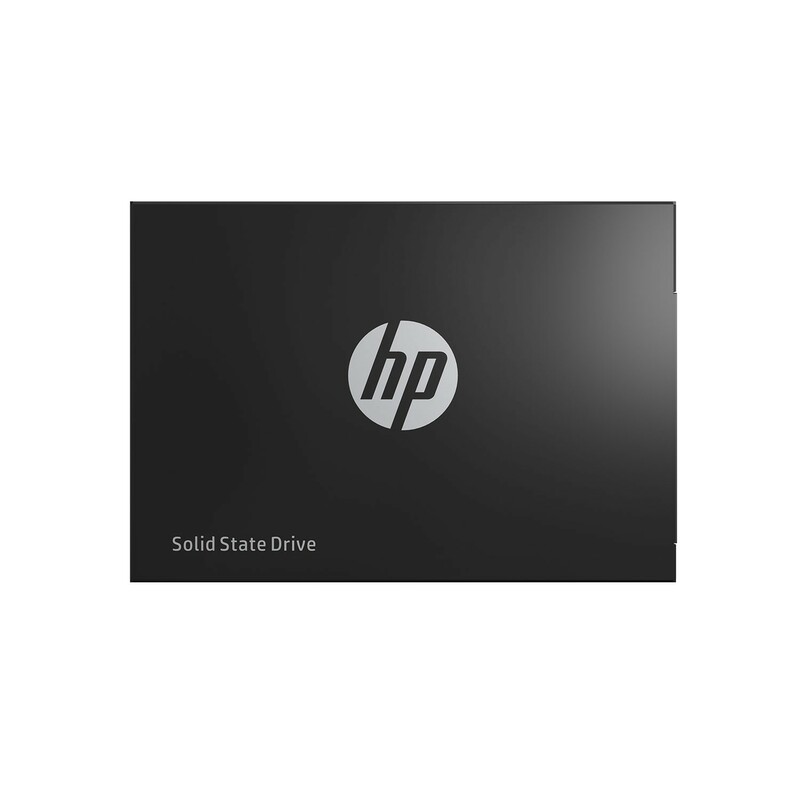 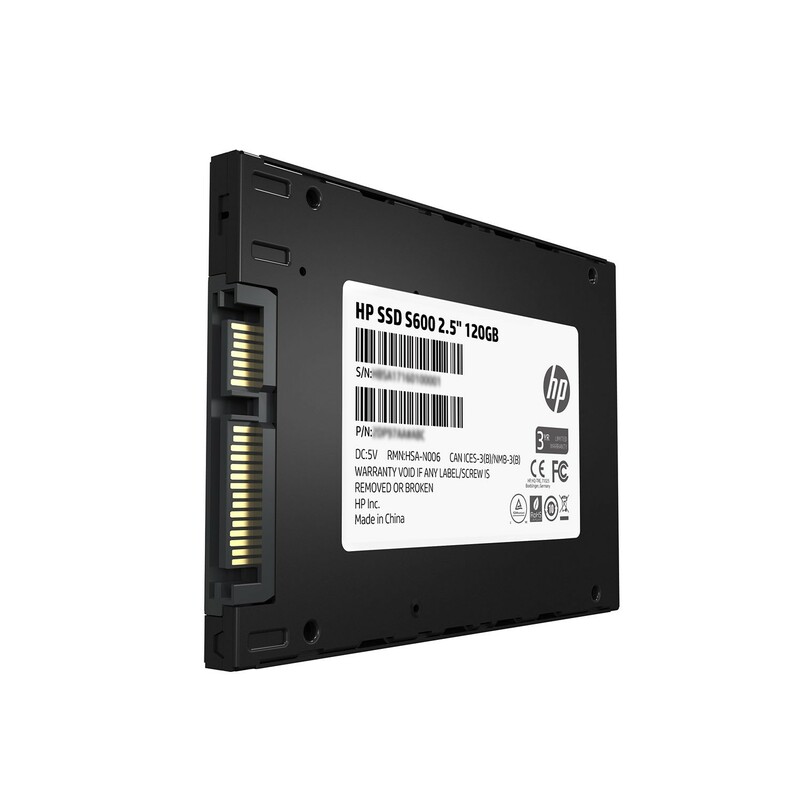 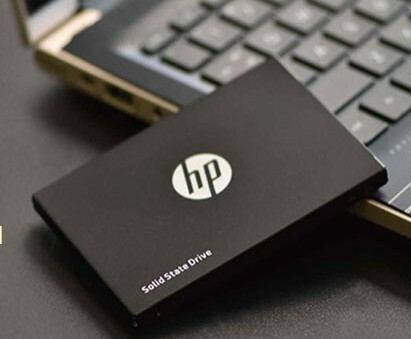 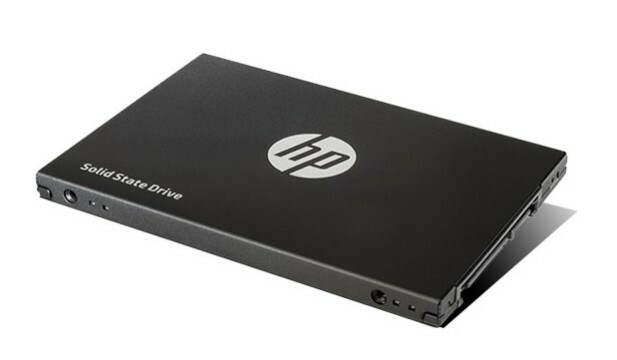 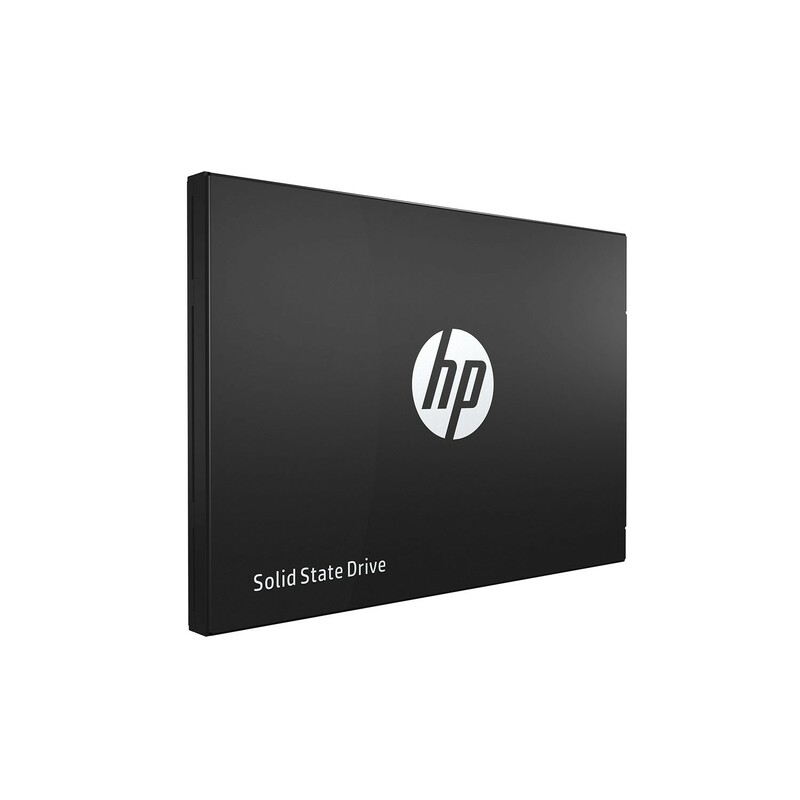 HP SSD S600 series employs NAND Edge LDPC algorithms for higher efficiency, as well as Embedded SRAM (in place of external DRAM) to enhance durability and reliability. 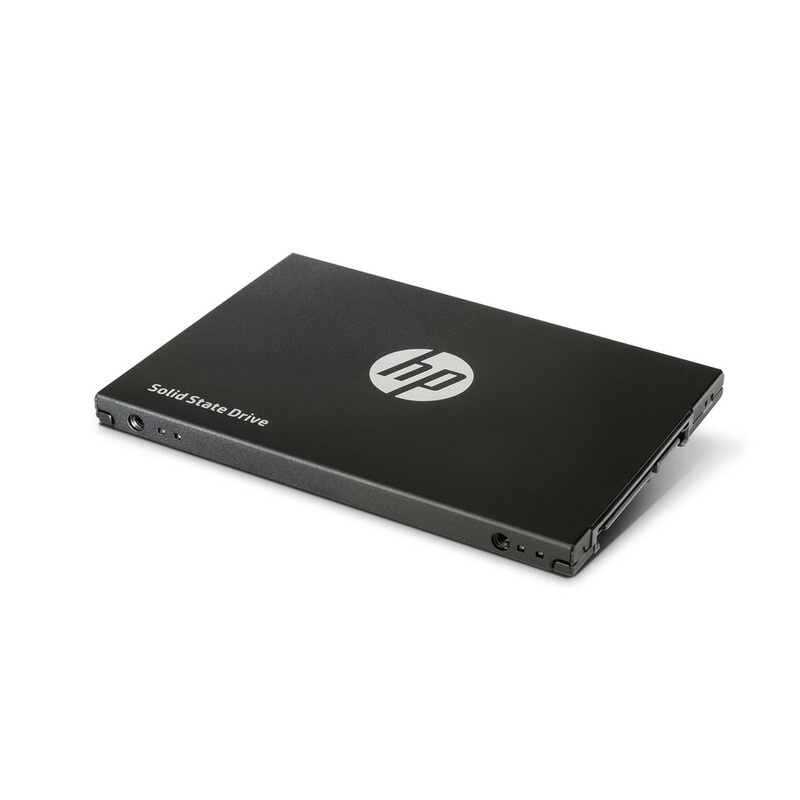 Metal Case - The design without moving parts to resist vibration and protect your data. 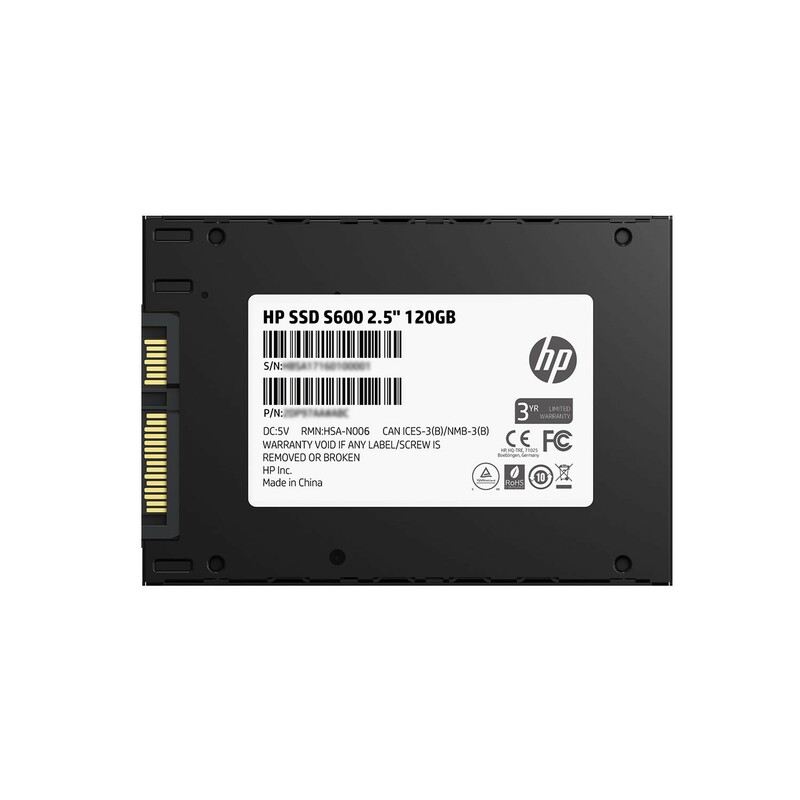 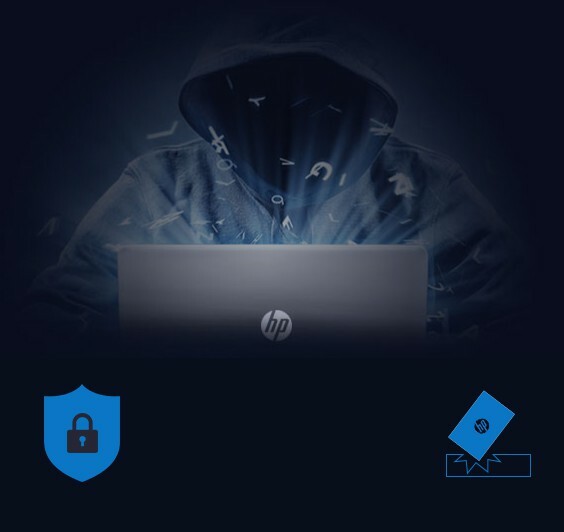 HP S600 series supports HP PC DST test and is fully compatible with HP PCs and laptops, and can be matched with various models of different brands in the market. 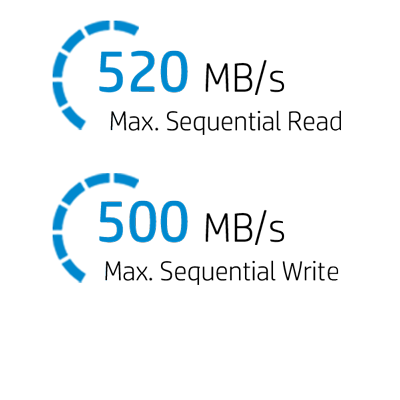 Size 100 x 69.8 x 6.7 mm / 3.94" x 2.75" x 0.26"